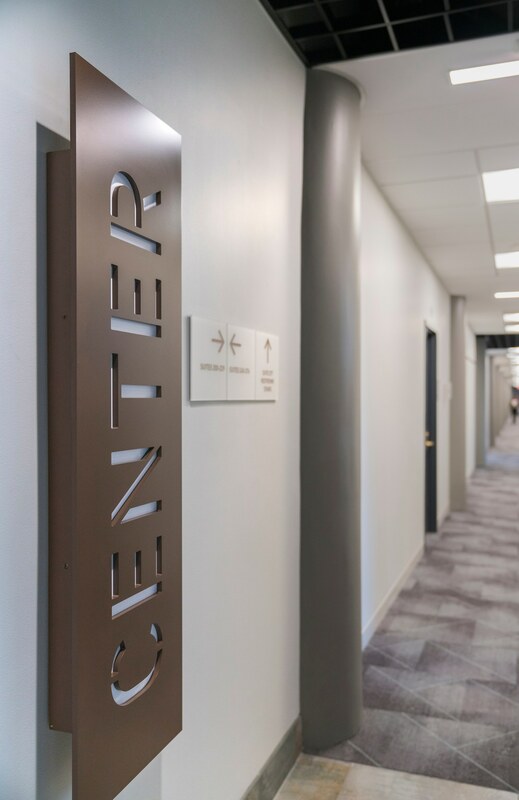 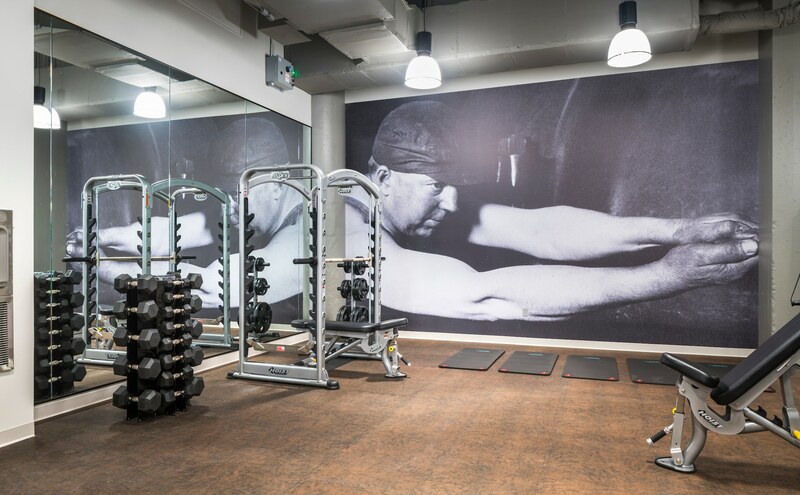 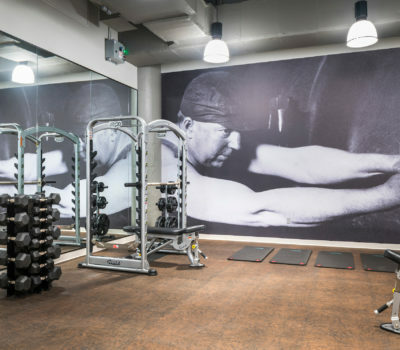 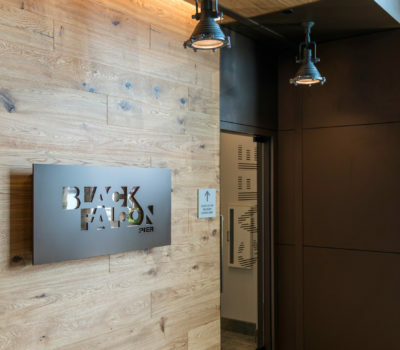 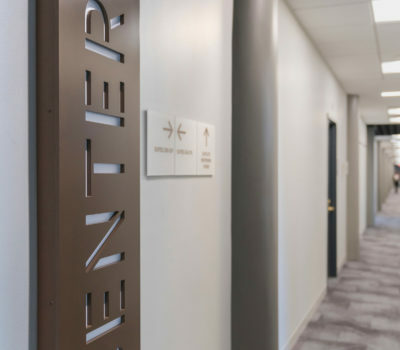 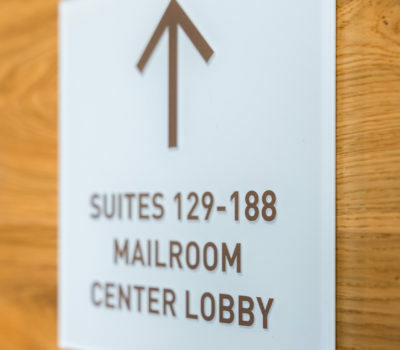 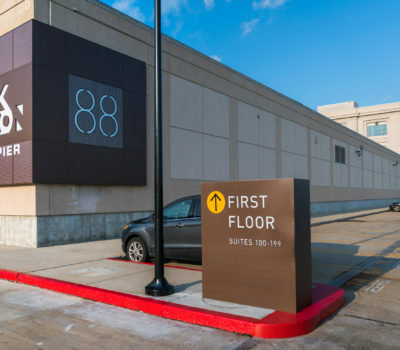 The Davis Companies acquired the property at 88 Black Falcon Avenue in 2017 and embarked on an ambitious plan to upgrade the entire facility, with special emphasis on the lobbies, fitness facilities, common areas and the exterior signage. 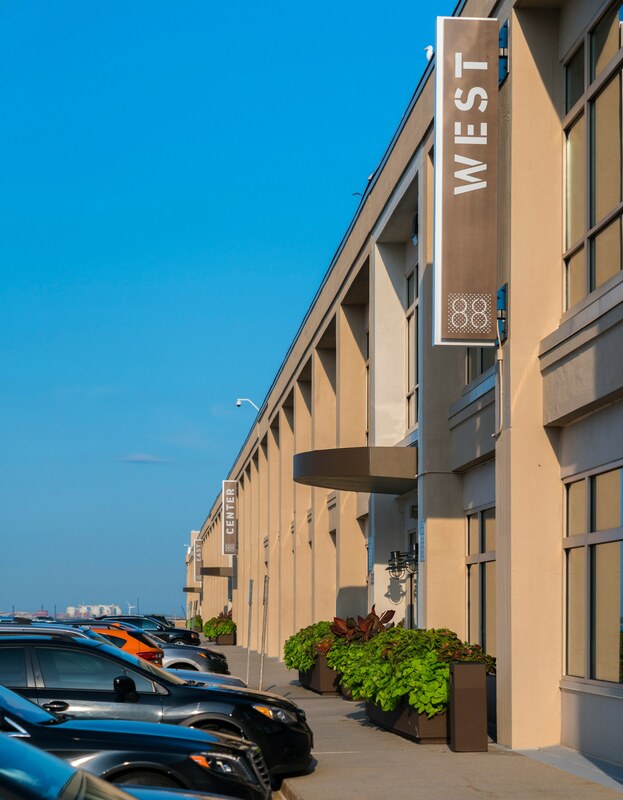 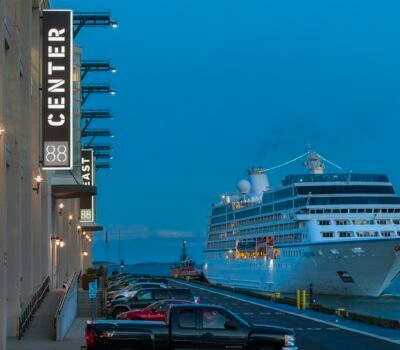 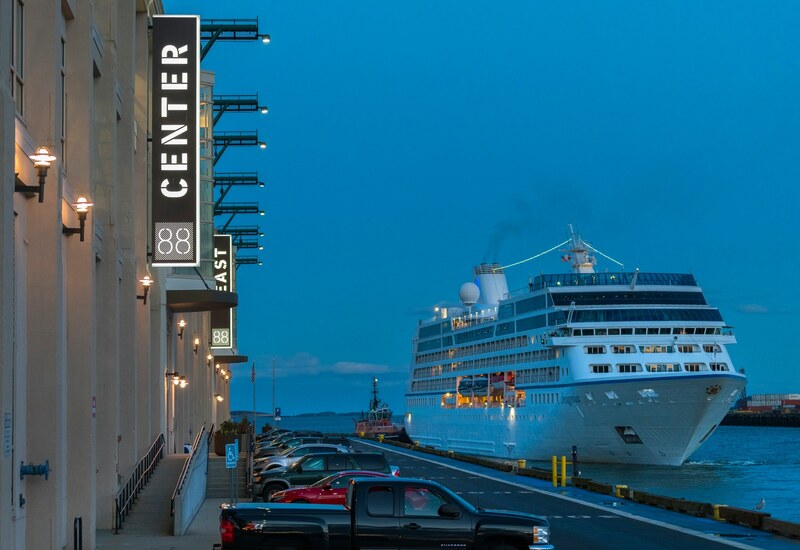 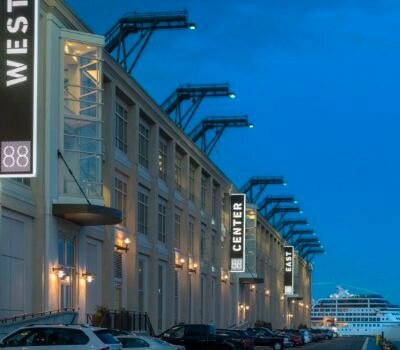 The property is adjacent to the Flynn Cruiseport, Boston's main port for cruise ship arrival and departure. 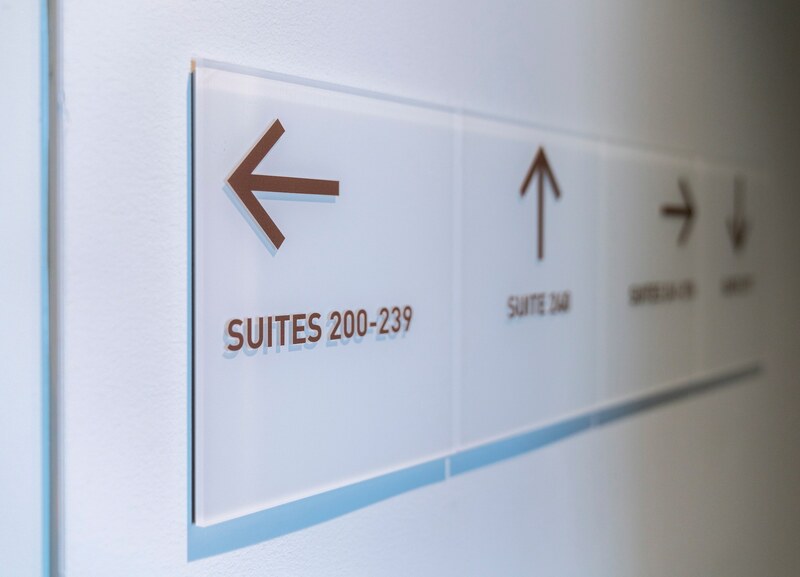 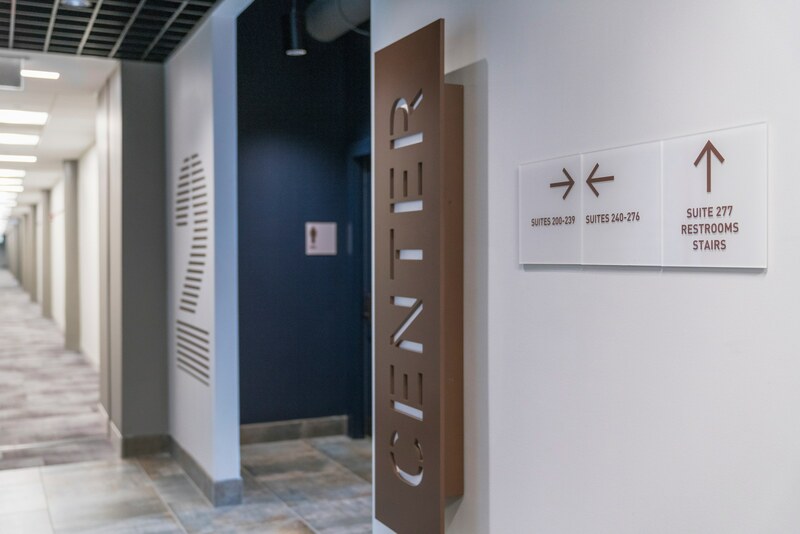 The Davis Companies contracted with us to fabricate and install all new interior signage incorporating the updated code signage, a wayfinding system throughout the common areas, creative signage for the amenity spaces and a themed series of large format graphics designed to highlight the building's industrial history. 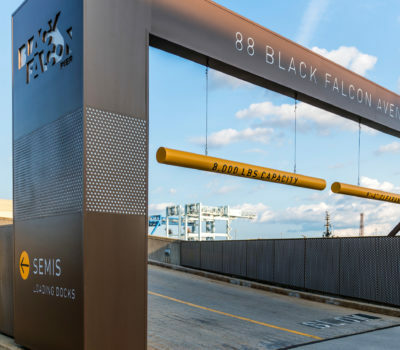 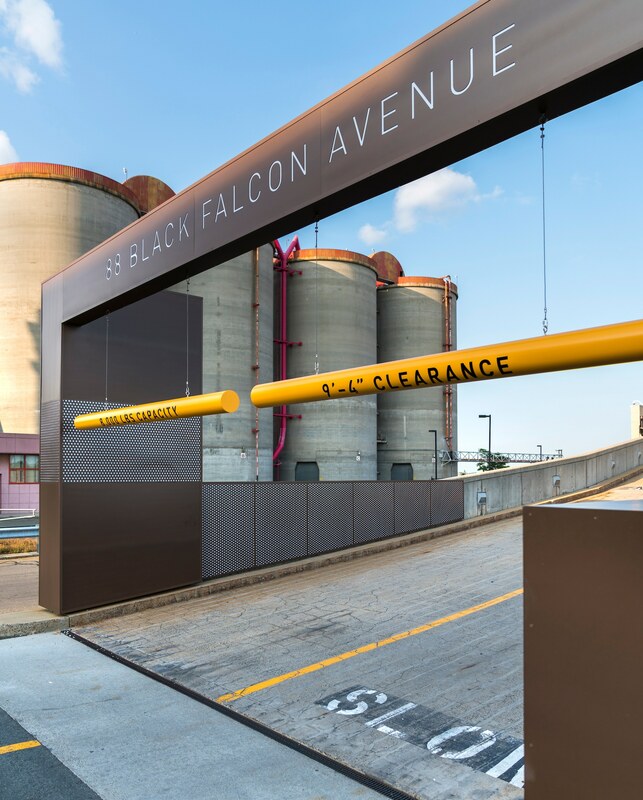 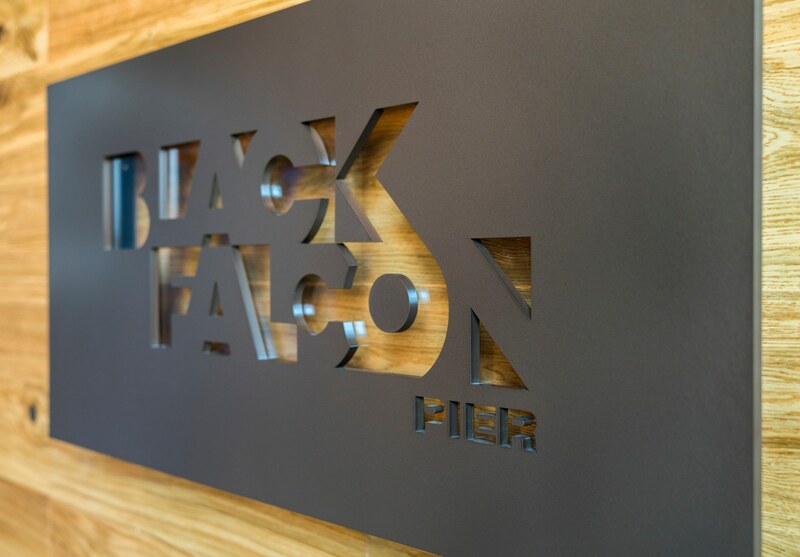 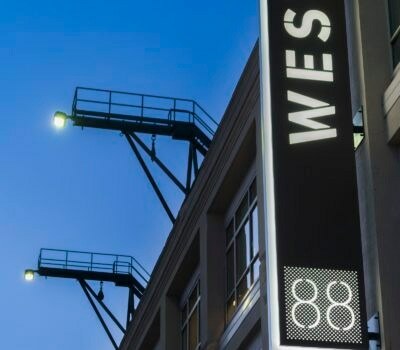 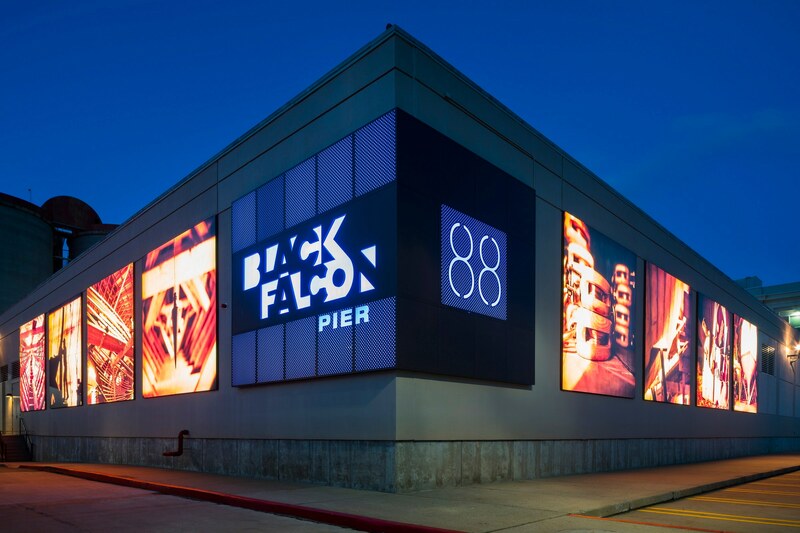 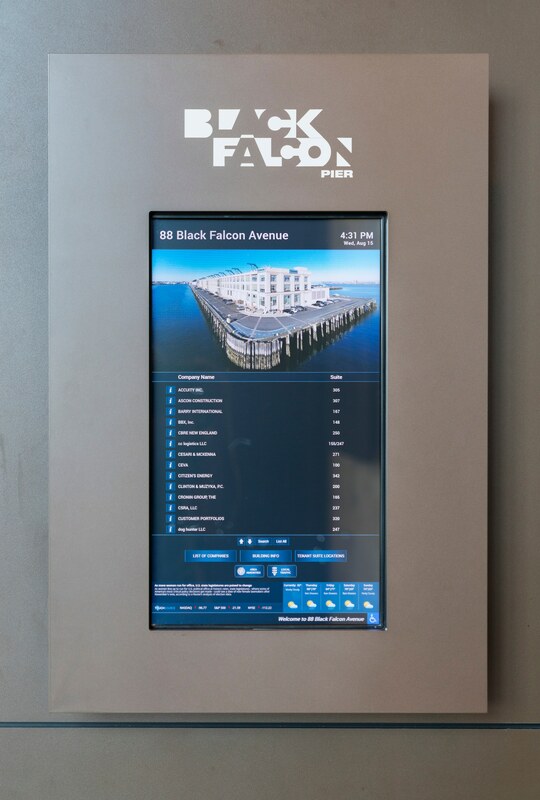 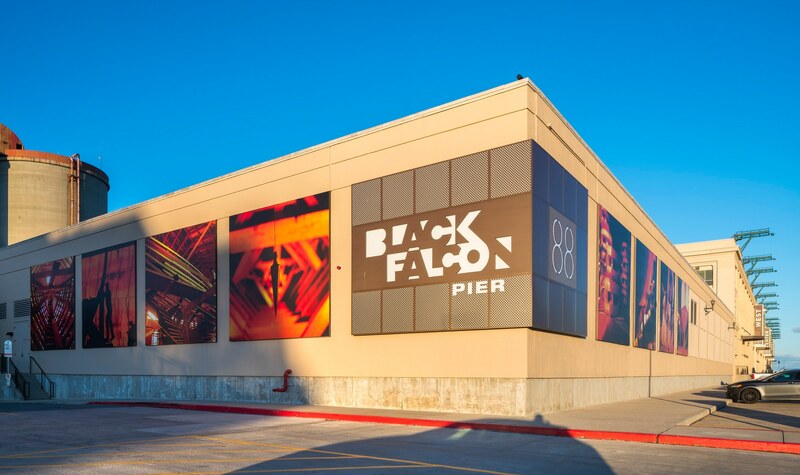 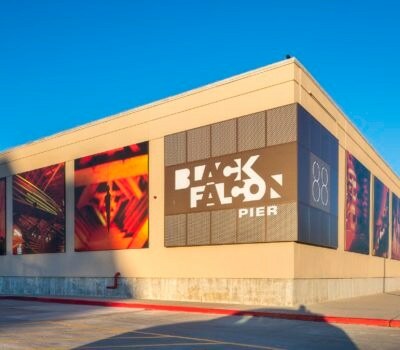 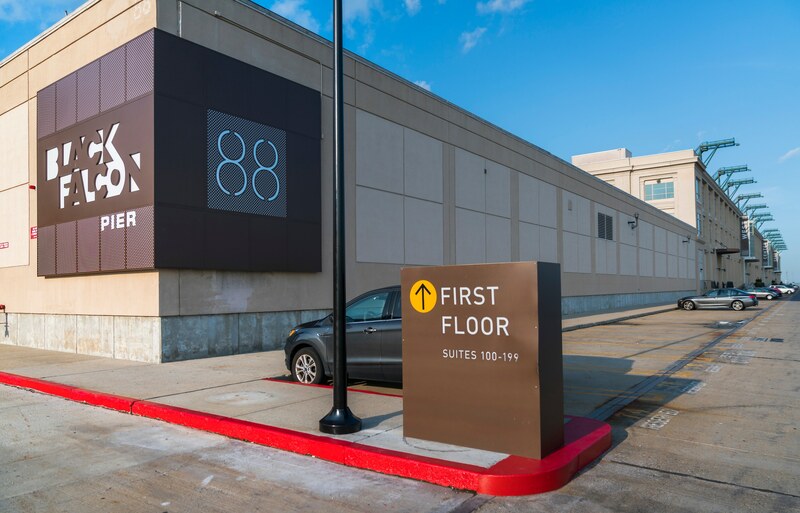 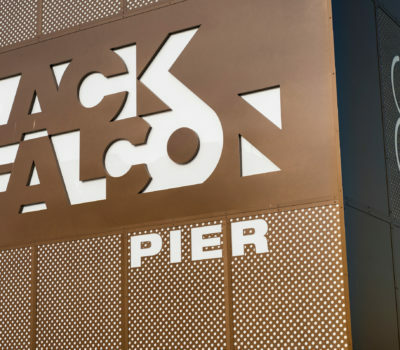 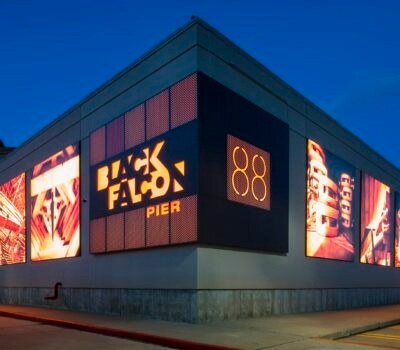 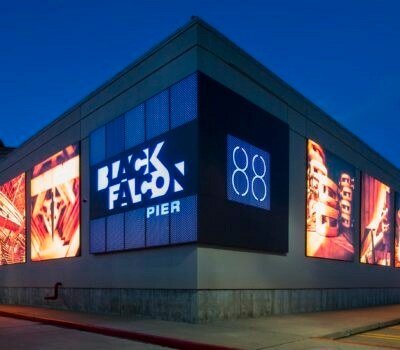 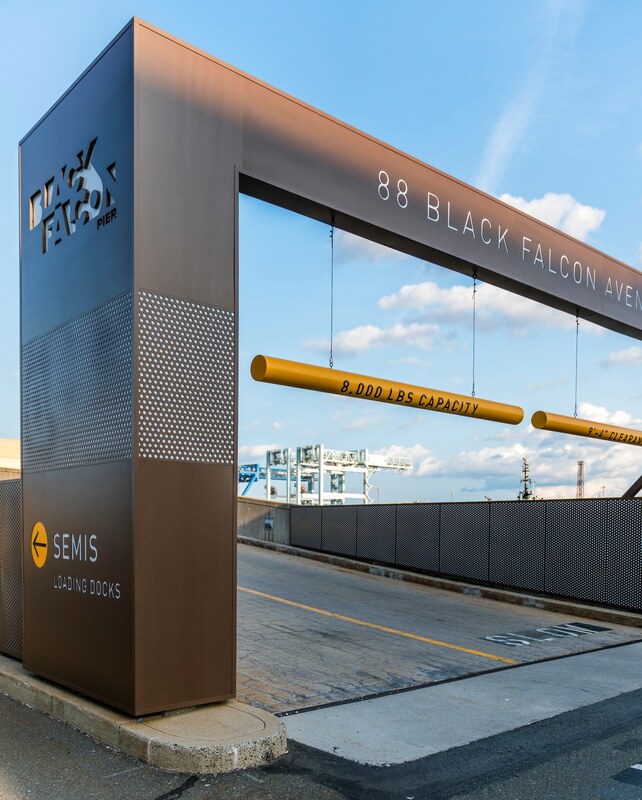 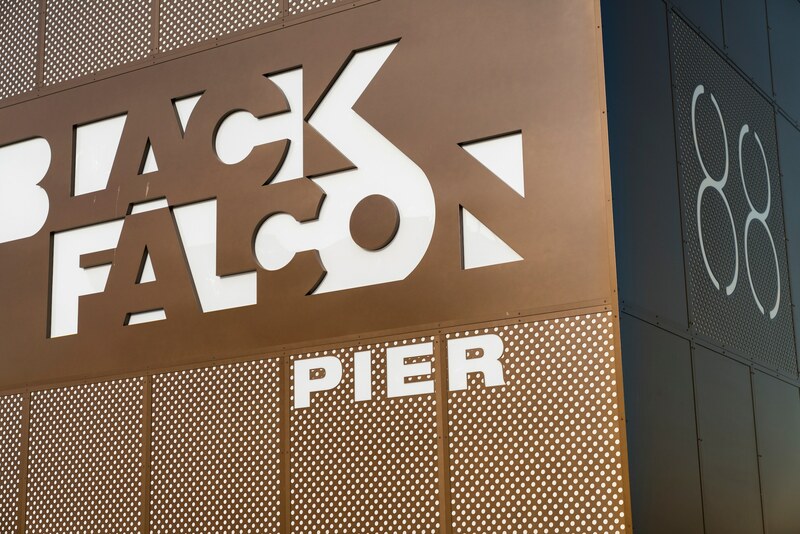 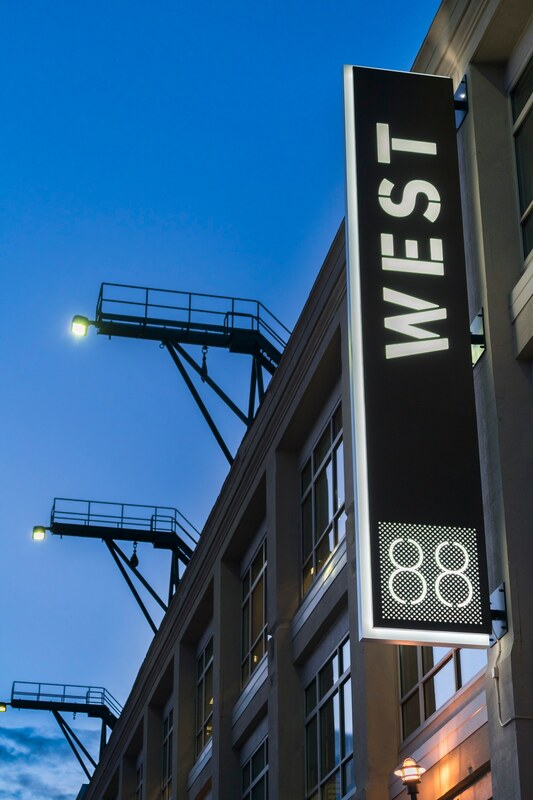 For the exterior, the signage upgrades include (6) large illuminated blade signs identifying the East, Central and West lobby entrances, (3) new monument wayfinding directional signs, a revamped illuminated parking ramp entry and a large corner sign that will be visible to all visitors highlighting the 88 Black Falcon's brand using color changing LEDs. 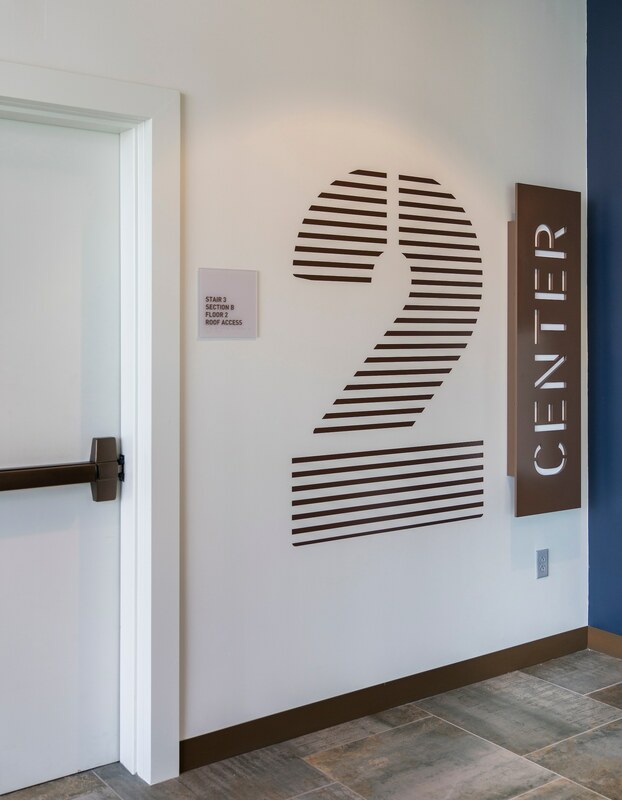 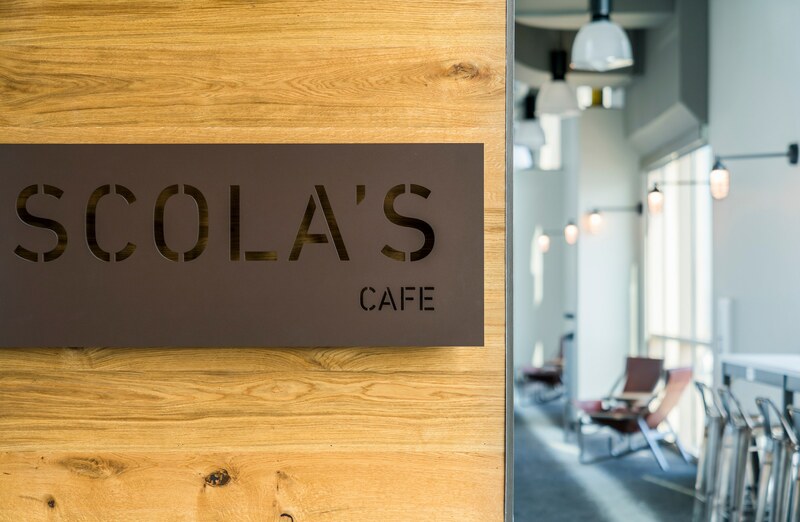 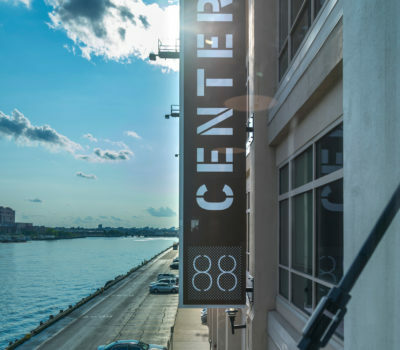 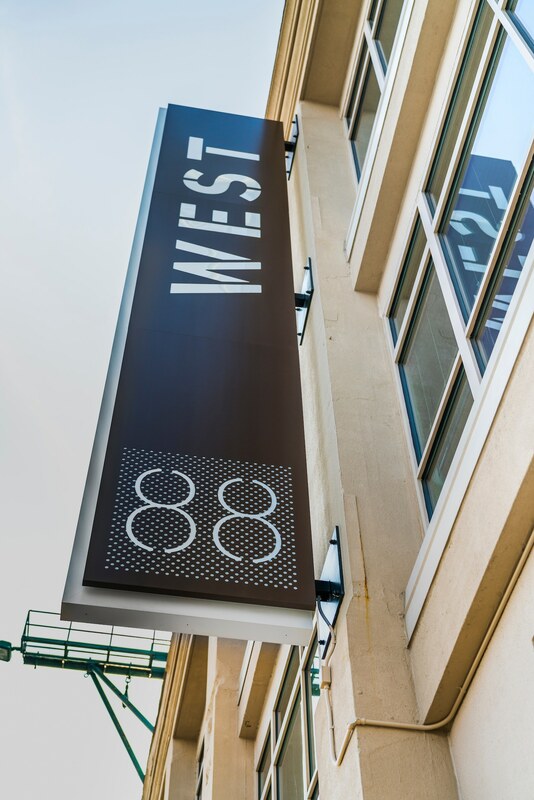 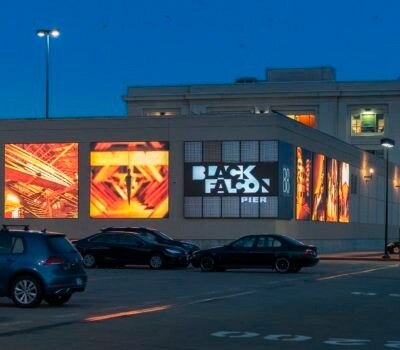 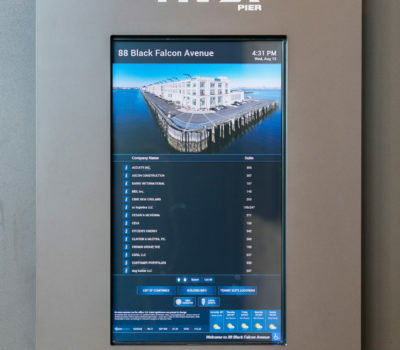 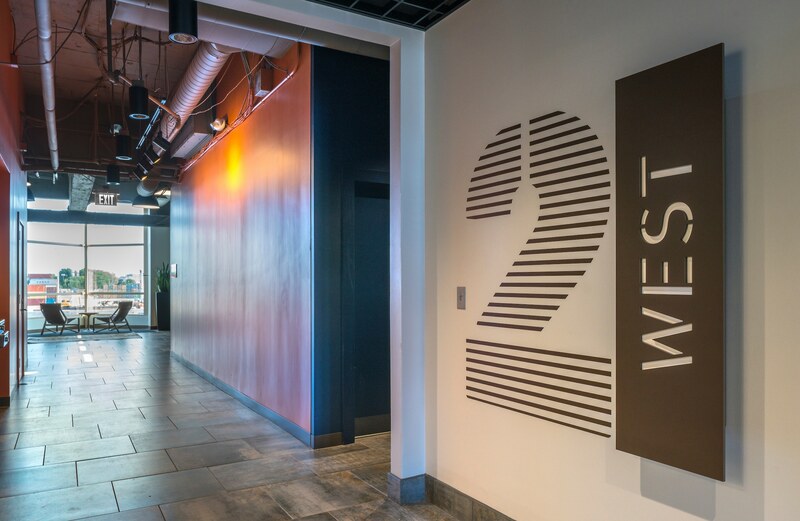 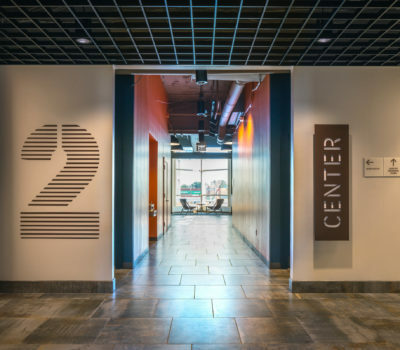 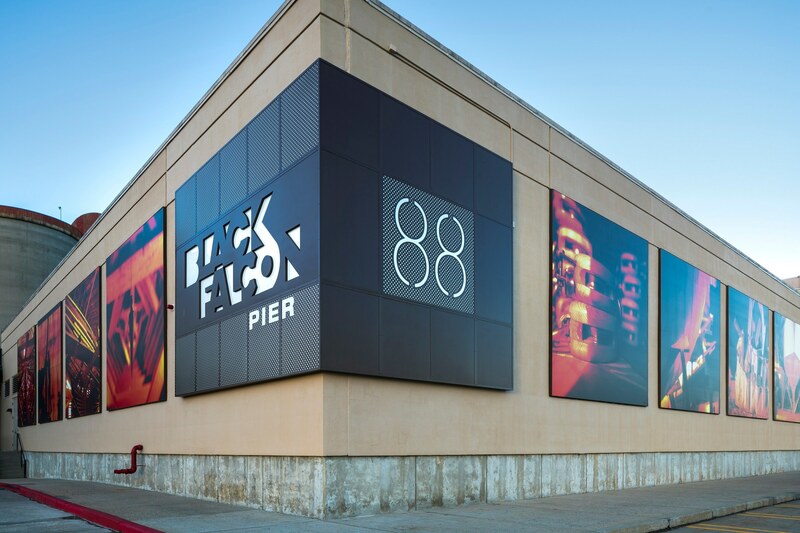 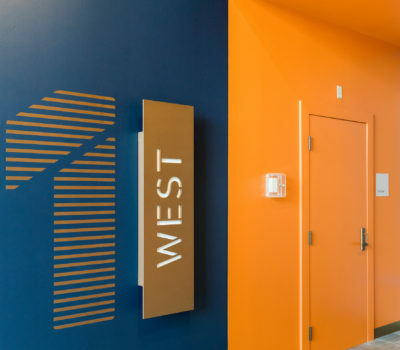 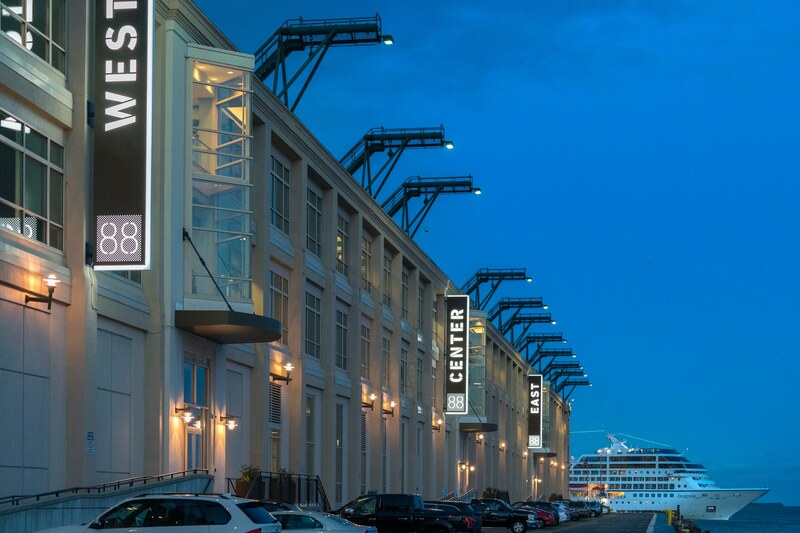 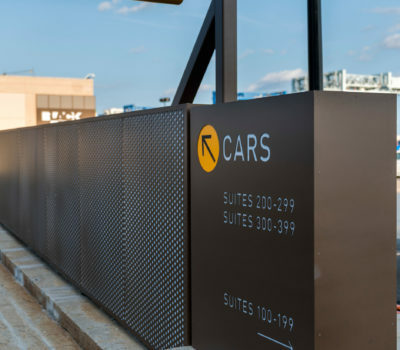 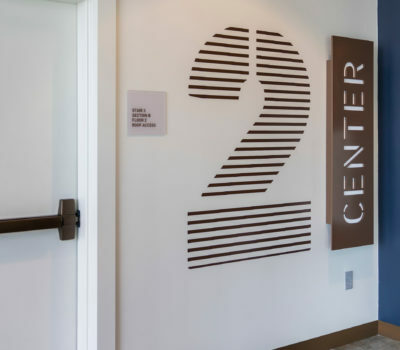 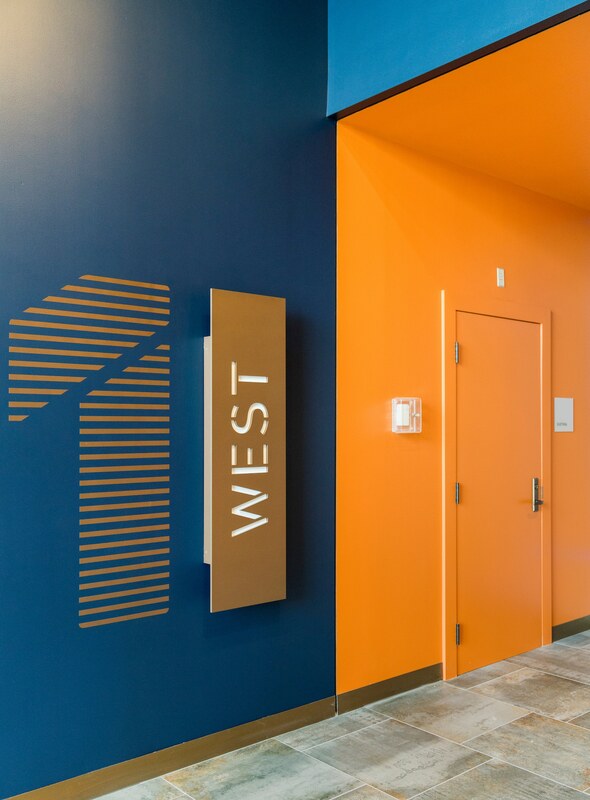 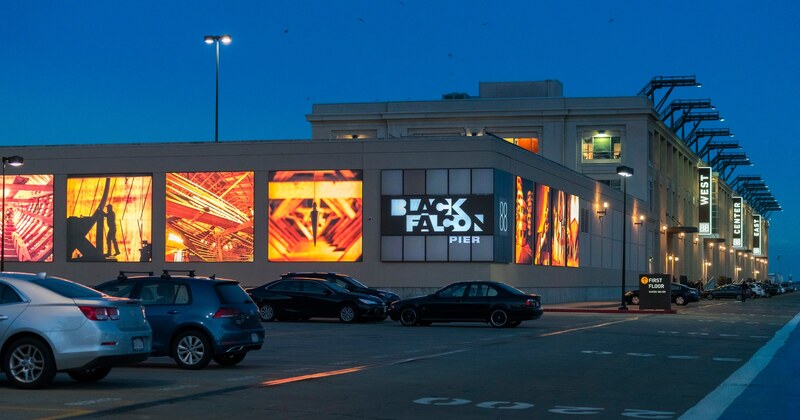 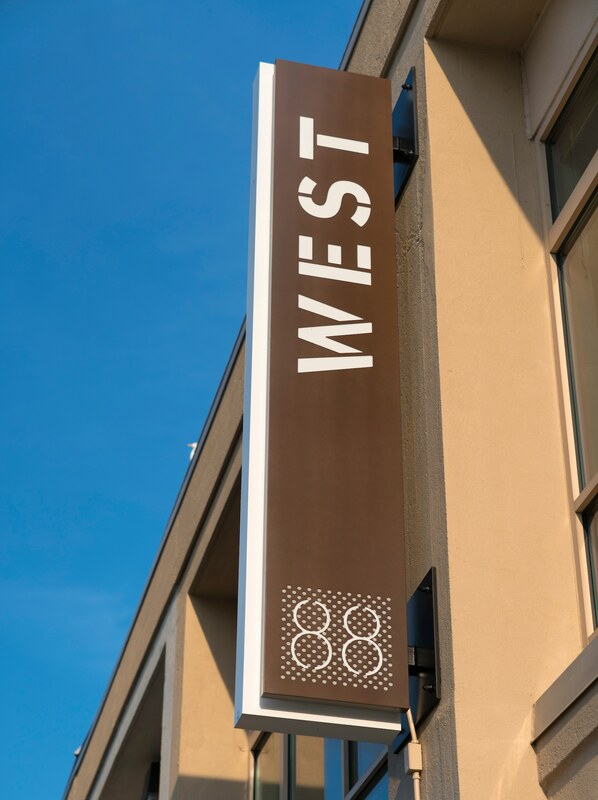 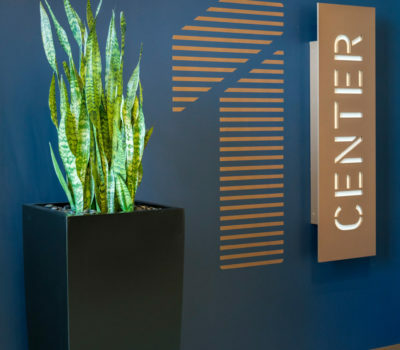 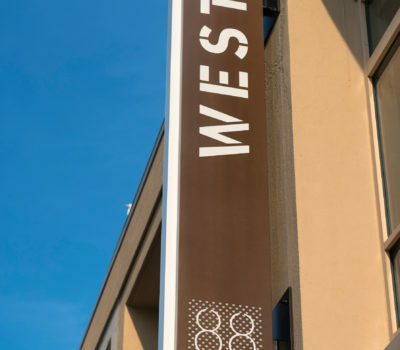 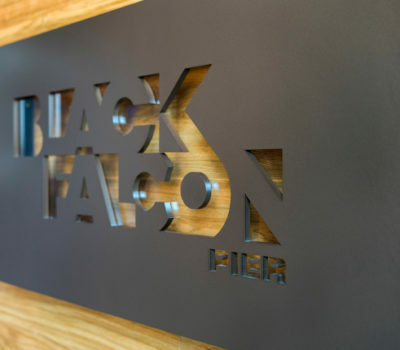 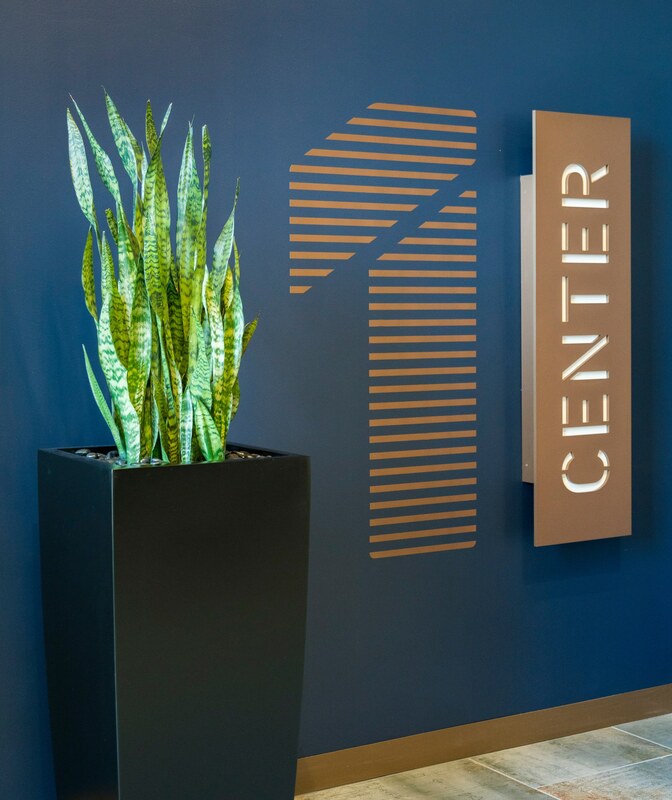 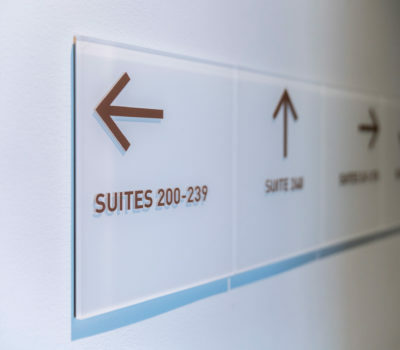 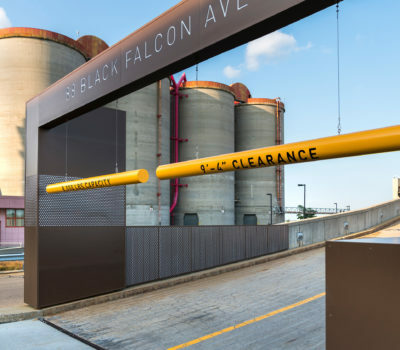 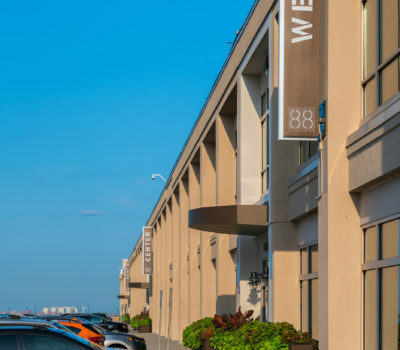 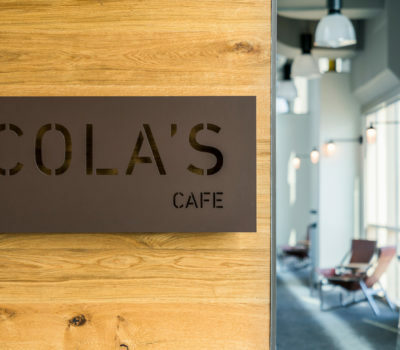 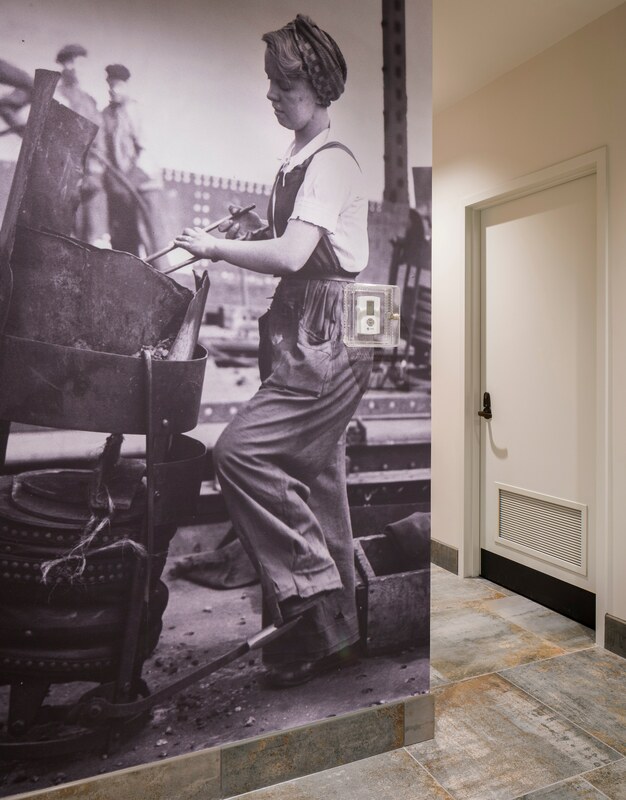 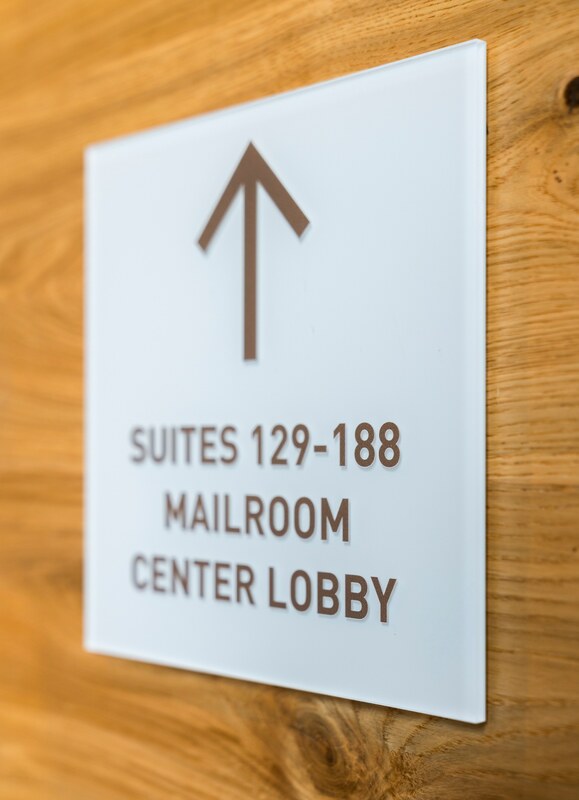 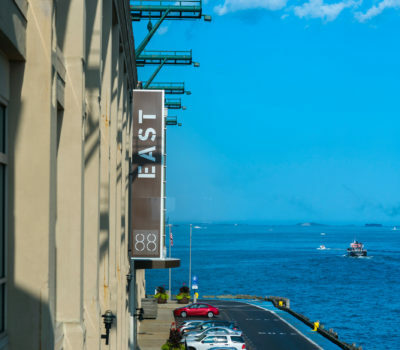 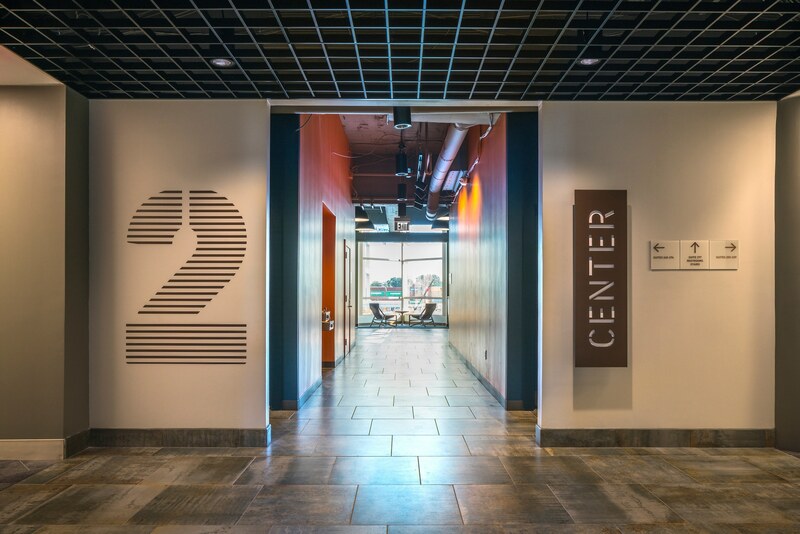 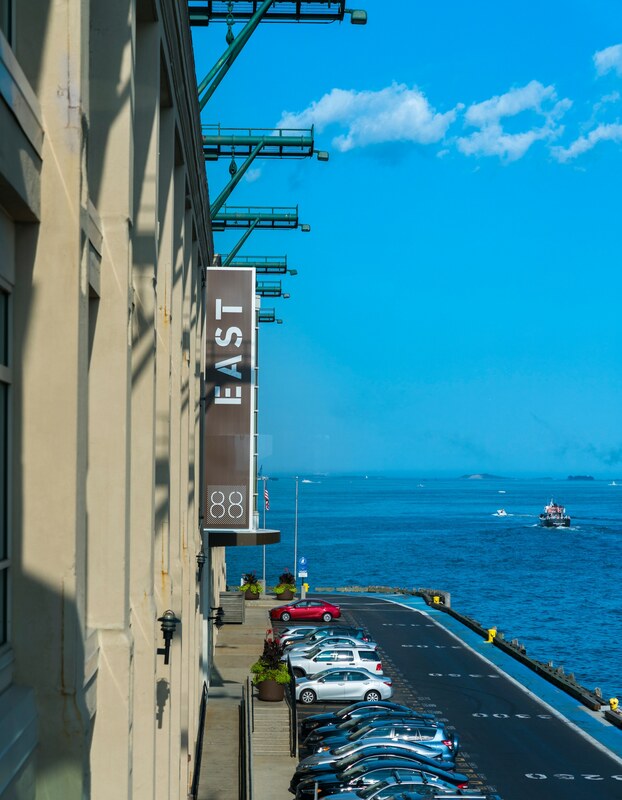 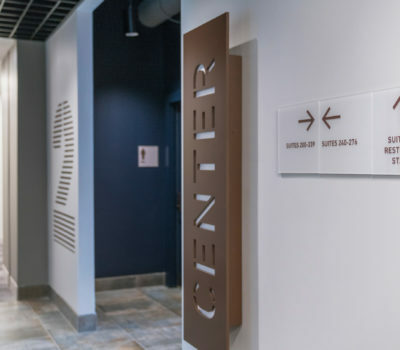 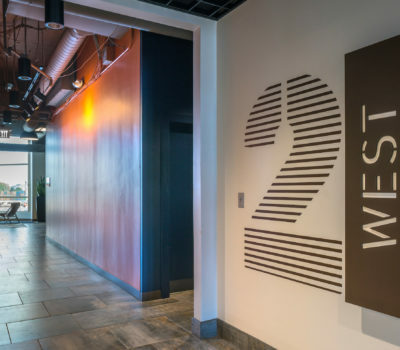 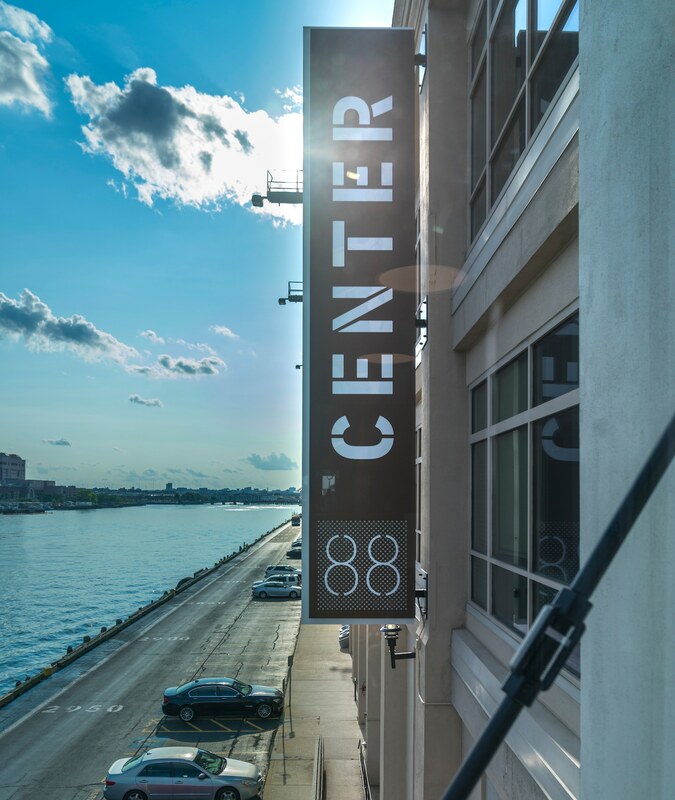 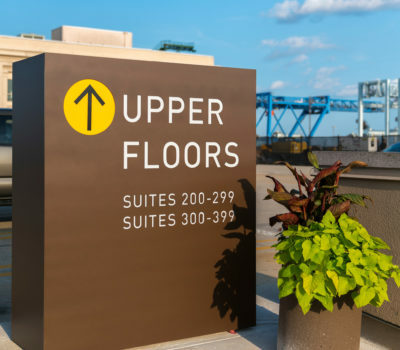 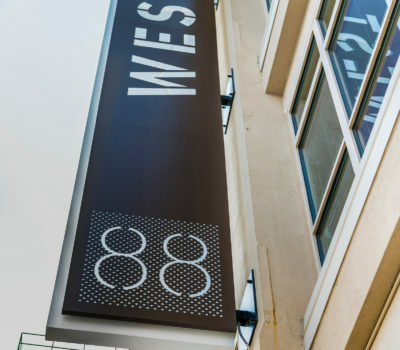 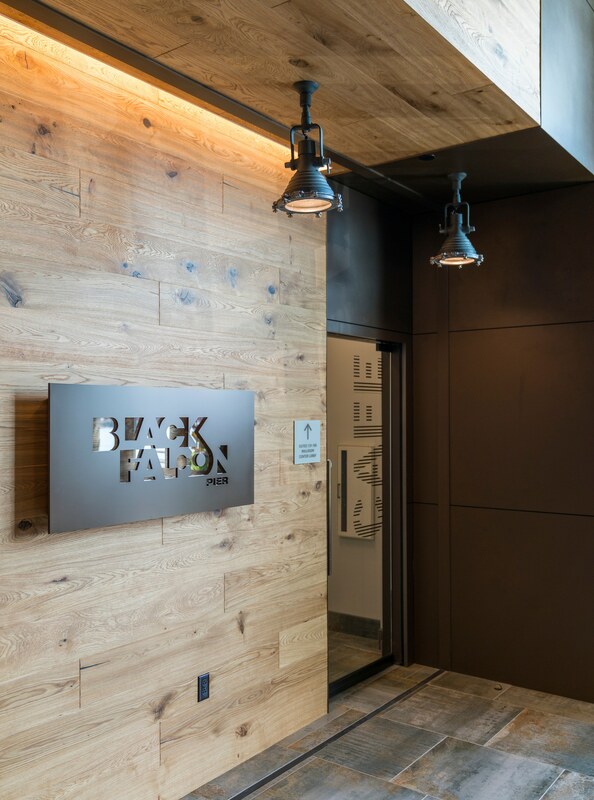 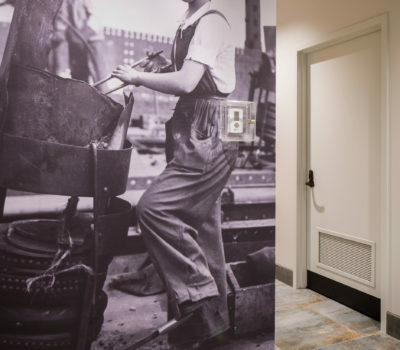 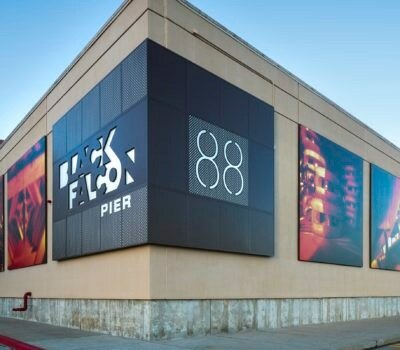 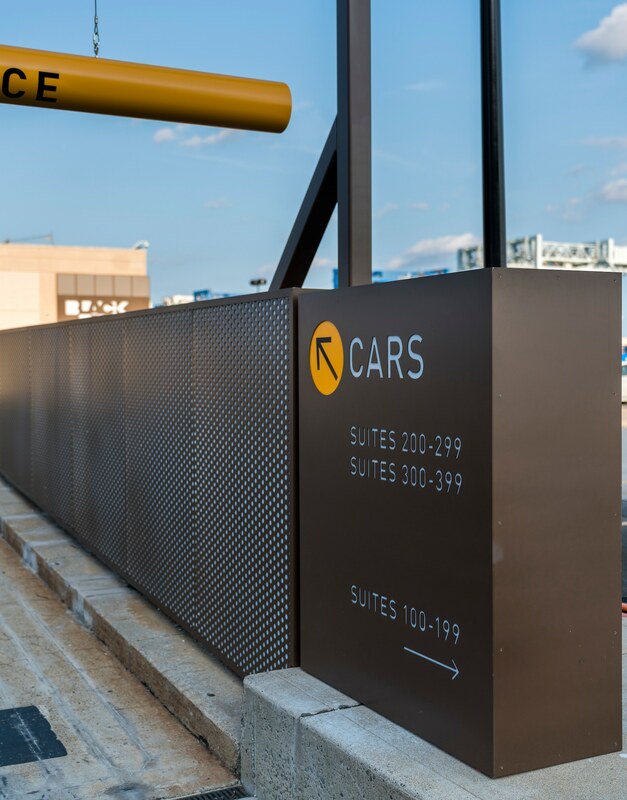 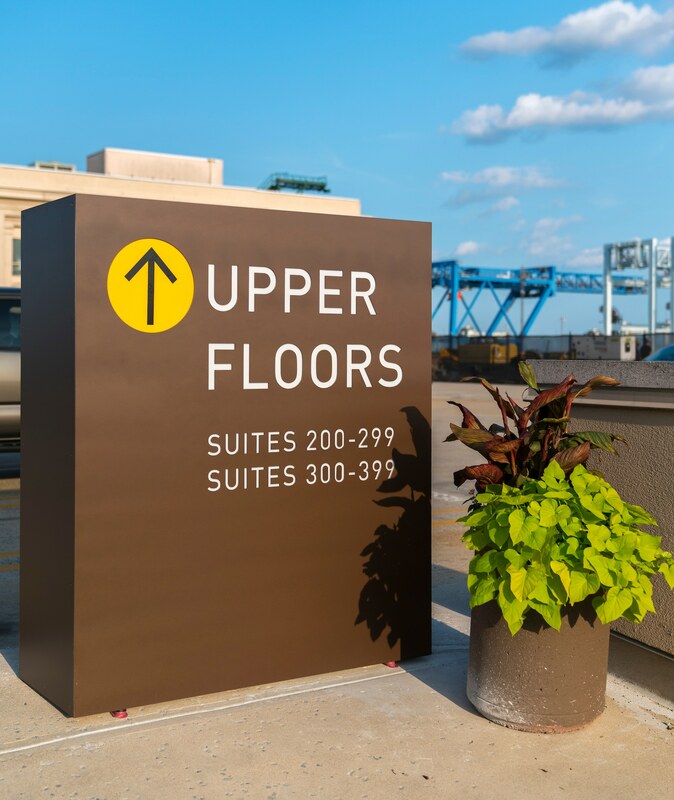 A legacy building, located in the heart of Boston's Seaport District, is given new life with the addition of exciting new interior and exterior signage and a series of creative large format graphics prints.